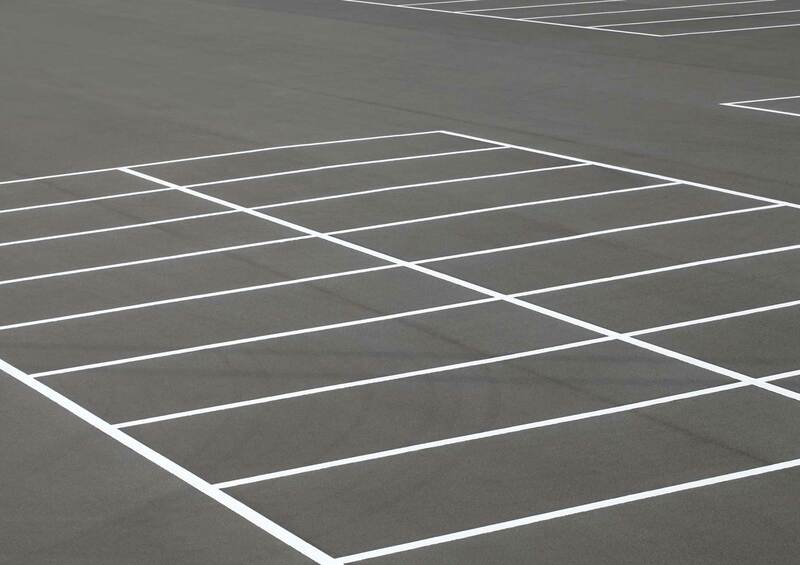 Welcome to AdvancedSealingandPaving.com. 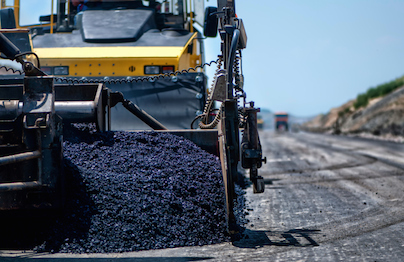 For a Western Michigan Asphalt Paving Contractor, look no further. 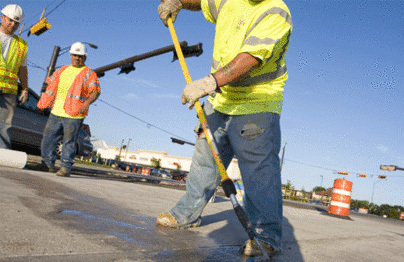 We are a family owned business and have been paving from Muskegon to Holland to Saugatuck and all spots in between since 1984! 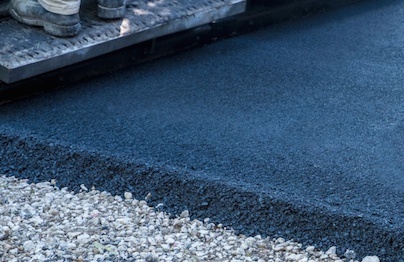 Our staff are highly trained, friendly and here to help you with any asphalt or concrete needs. 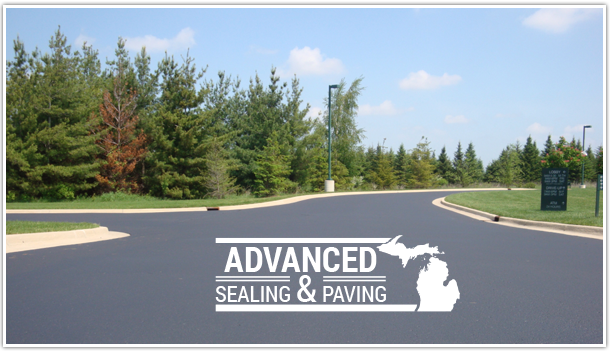 Schedule your Free Estimate today with your Trusted Michigan Asphalt Paving Company!